You cannot add "Peter Rabbit Aluminium Drink Bottle 400ml" to the cart because the product is out of stock. 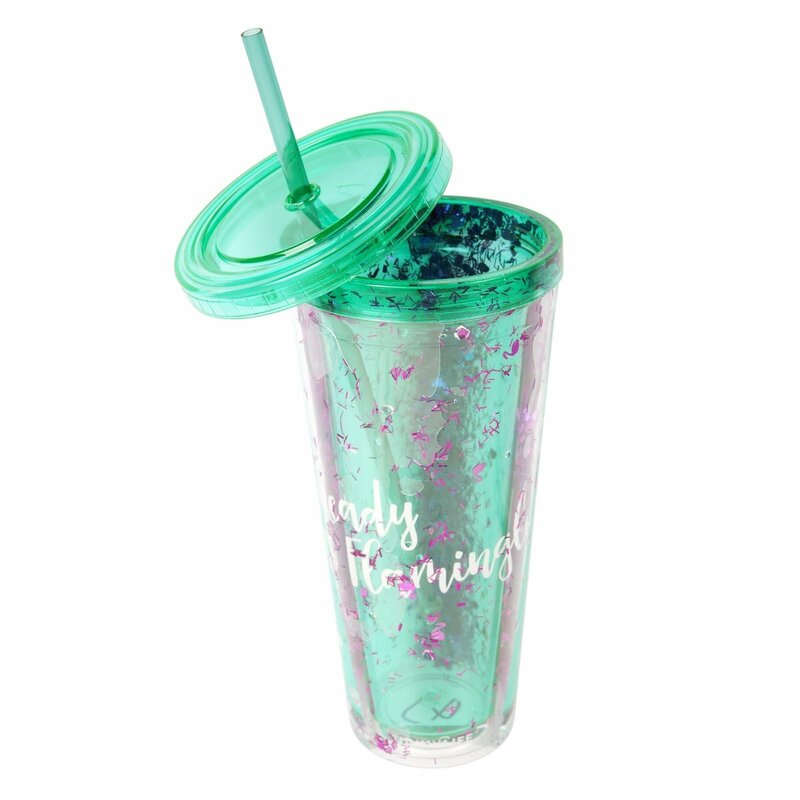 SPARKLY SIPPER – Sunnylife Drink Tumbler Glitter Flamingo! As the weather heats up prepare to cool down in style with the Sunnylife range of drinkware. 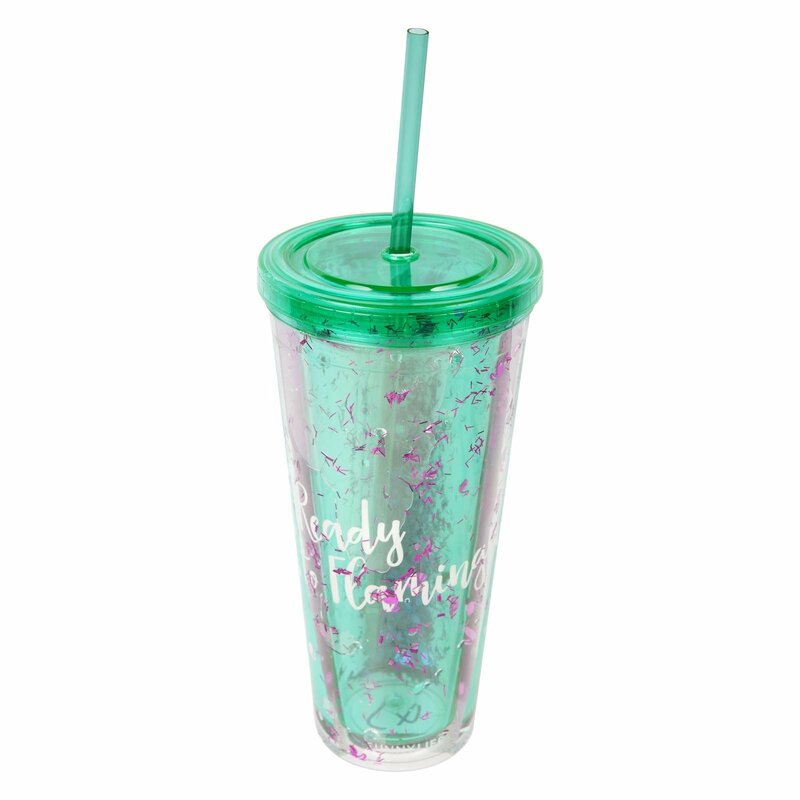 Make your summer sparkle like never before with a Flamingo Glitter Tumbler. Self securing straw so you won’t lose it.